"Life is like a book - those who do not travel have only read one page"
My fiancé and I have decided to do something a little bit different from the classic church ceremony. 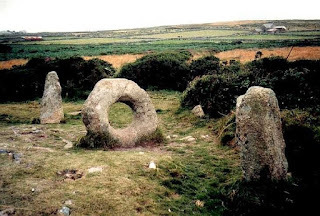 Both being lovers of the outdoors and both having Celtic blood running through us from Welsh and Irish heritage, we have decided to get married in some romantic, countryside location in the centre of a Neolithic, late Bronze Age stone circle! The enigmatic stone circles erected in Great Britain 3-6000 years ago remain places of mysterious beauty and oozing subtle energies - a marriage of nature and ancient mankind's influence upon it to channel energy. CASTLERIGG - Britains oldest stone circle, located in the Lake District. A bit far for my guests (esp. those coming from Germany and America), but still one of my favourites. ROLLRIGHT STONES - In the beautiful Oxfordshire countryside - easy to access and close to both the Cotswolds and Oxford - both great locations for the post ceremony celebration for our guests. 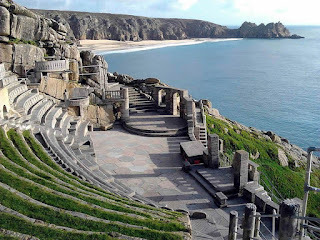 MERRY MAIDENS - near Lands End in the most remote , romantic western part of Cornwall (and the UK) - where legend has it, "the last bloody battle between the Celts and the Crusaders was fought and the river ran red for weeks with the last dying Celtic tribe's blood in the country". This post features my ITINERARY around this quest and the wonderful places in which I have selected to stay during my journey and the exciting things I have planned to do during my visit. "extra" guests at our Wedding! 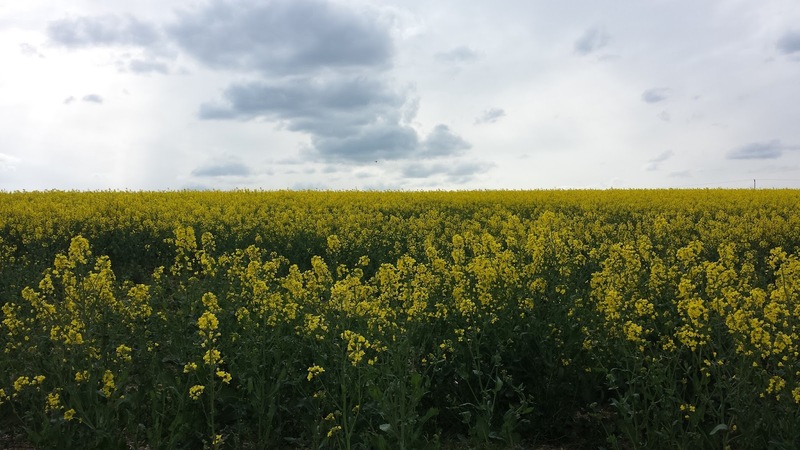 Previous posted Tips and Picks to the UK, Ireland and Europe can be found in my formerly posted Alpen Travel Tips and Pics HERE and HERE (my Fiance's first trip with me abroad in this posting!). Aaaah. It is always so refreshing coming "home" to my beloved Oxfordshire, where I lived, worked and loved for a good part of my life. 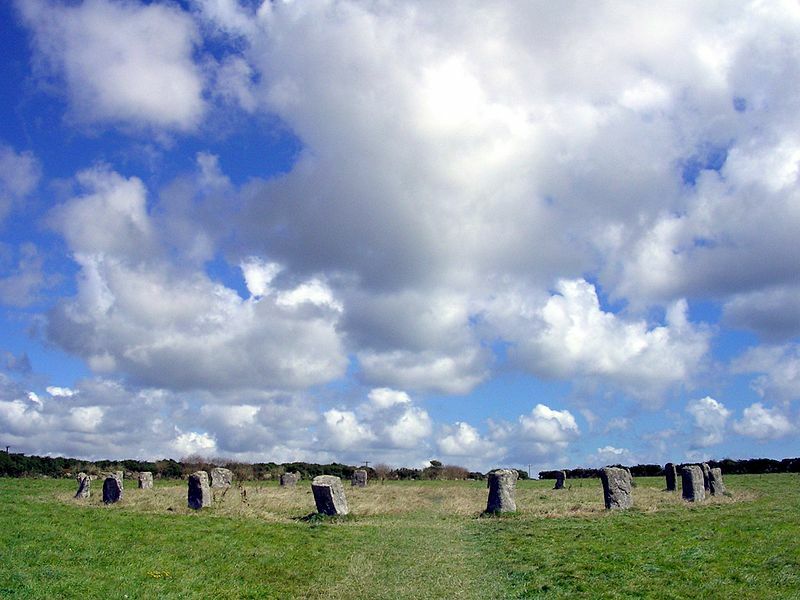 My stay in Oxford will be filled with seeing old friends, checking out the Rollright Stone Circle as a location for our ceremony and scouting out local hotels and B&B's for our wedding guests and post wedding party. When I return to Oxford, it is always important to me that I find a peaceful place to reside, offering me that "home away from home" feeling. 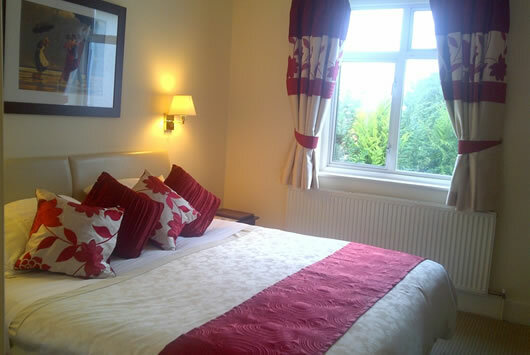 As I am often inspired to write and reflect on my trips back to England, it is important that my accommodation choice offers me that quietude. 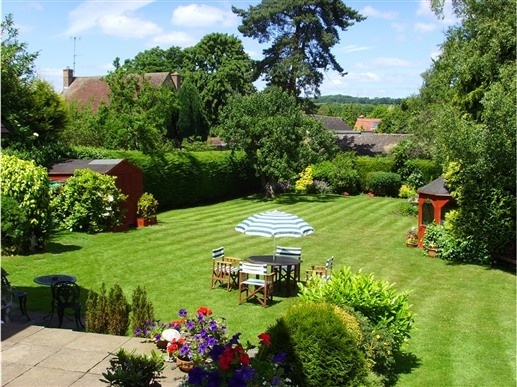 For this trip, I have chosen the GABLES GUESTHOUSE, as it is situated in the quiet neighbourhood of Botley, which although quiet, is not far by bus, car or foot from the bustling centre of Oxford proper. 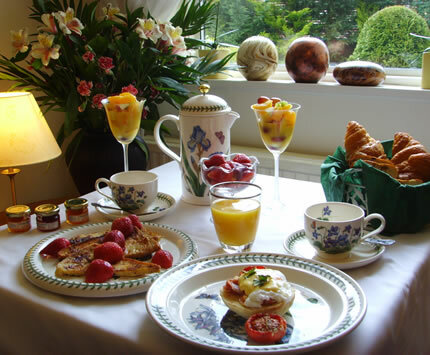 The Gables Guesthouse boasts beautifully appointed rooms, gourmet breakfasts, a magnificent garden and cozy nooks and conservatories, offering me a peaceful retreat in which to escape, write and reflect, when not busy meeting my friends, shopping and exploring the countryside. 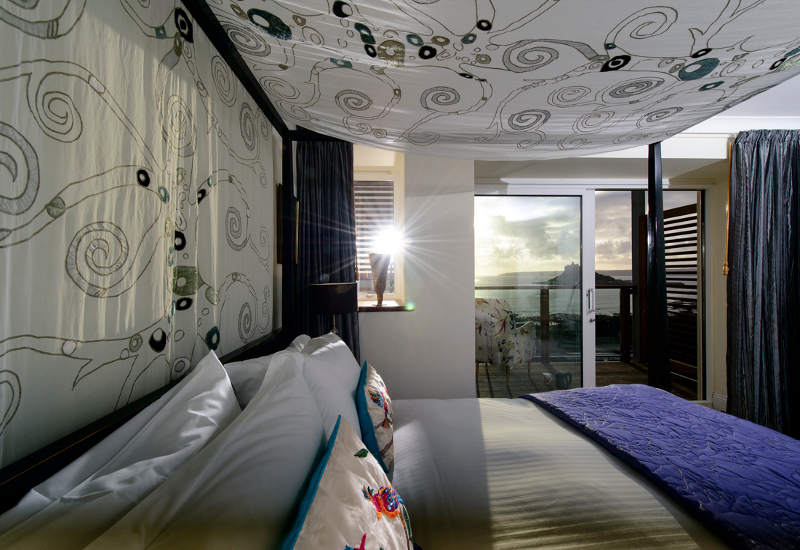 They have an Award of Excellence from Trip Advisor and stellar reviews from its many guests. Indeed, Hostess, Sally Tompkin, has been named Landlady of the Year so with all of these stellar reviews, I am sure I am in for a wonderful stay at the Gables Guest House! 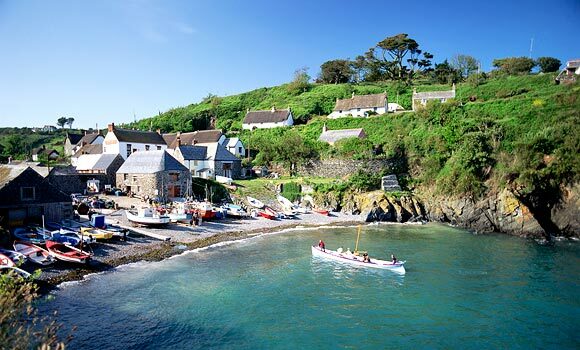 Oh, the rugged, romantic beauty of the rough and tumbling coast of Cornwall is calling my name. 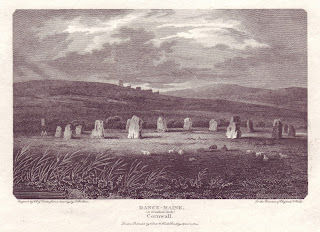 Having not been down to this most remote part of the UK for many a year now, I felt compelled to include a visit on this trip on my Alpen Tips & Picks, as well as consider the Merry Maidens Stone Circle as a potential setting for our wedding. 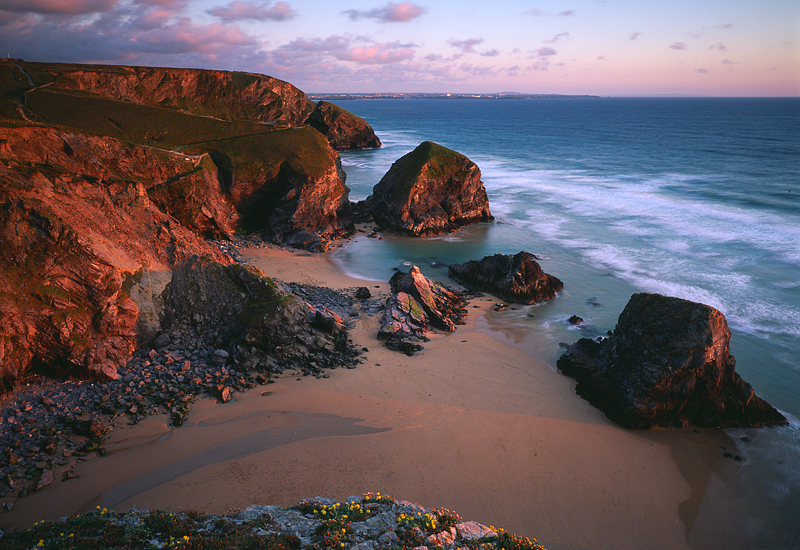 Surrounded by 300 miles of dramatic coastline, boasting cliffs, captivating fishing harbours and pristine beaches, and not to forget to mention a surfing mecca, Cornwall also holds some of the most romantic stone ruins from Celtic civilizations long gone. It also hosts some of the most historical locations and castle ruins thought to have been associated with King Arthur legends. What better setting to celebrate our wedding vows for eternity! Room with a view. Spectacular! 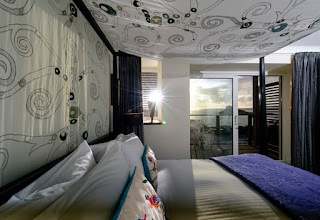 To explore the magical mysteries of Cornwall, I have chosen the Mount Haven Hotel near the uncrowded, unspoilt western most tip of Cornwall. 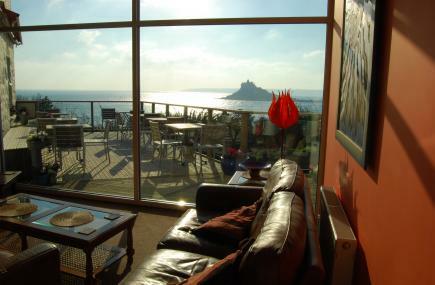 The Mount Haven Hotel overlooks the Atlantic sea, with unrivalled views of St. Michael's Mount - one of the legendary Arthurian castles perched on a rock in the bay. 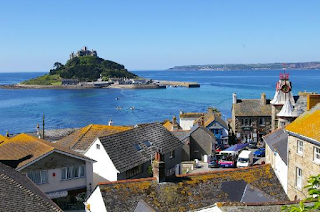 It is situated in the tiny, artsy village of Marazion which is known for enjoying more hours of sunshine than anywhere else in the UK! The Mount Haven Hotel also boasts an award winning restaurant - of course with views! I look forward to sampling their local fare, especially their freshly caught seafood dishes. I am greatly looking forward to my stay at the Mount Haven and finding out more about their wedding packages and exploring the local area! There are so many beautiful places to explore in the remote regions of south west Cornwall. My number one draw has always been the most ancient remnants and development of mankind - and yes, I should have become an anthropologist...but never knew I had it in me until discovering and feeling the various ages of antiquity going back thousands of years in Ireland, the UK and in Europe when I first moved there three decades ago! The Merry Maidens - the best preserved complete stone circle in Cornwall and heart of ancient ceremonial grounds and features. Mên-an-Tol One of the best megalithic pieces in Great Britain, Mên-an-Tol is a unique stone formation believed to have been used for ancient betrothal and fertility ritualistics. It is believed that ancient man held hands through the hole for matrimonial ceremonies and that if a woman passed through the stone she would soon become pregnant! Michael's Mount is a tidal island off the north coast of Cornwall (with fantastic views across the bay from the Mount Haven Hotel. Once surrounded by vast forests thousands of years ago, there are remnants of Neolithic man on the rocky outcrop overlooking the turbulent sea. 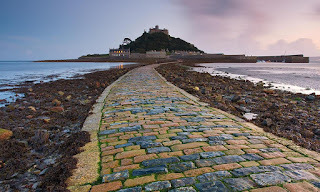 By the time of the Norman conquest in 1066, St Michael's Mount had come into the possession of the monks of its sister isle, Mont St Michel in Normandy, France. These French monks built the church and priory with their own hands in the 12th Century. These edifices still stand at the heart of the 16th century castle built (and still owned!) by the St Aubyn family. I plan on timing my visit with the tides, so as to be able to walk the ancient cobbled path to explore this fascinating island and its rich history. Built into the cliffs above a gully with a rocky granite outcrop jutting into the sea, the Minack Theatre is touted as the 9th Wonder of the World. Overlooking mediterranean blue waters, it is supposedly a great place to spot seals and basking sharks! Unfortunately, its season for performances will be over, however I look forward to seeing one on a future visit. It must be a spectacular setting to see a play! Enjoy your next trip to England. Please don't hesitate to contact me with any questions when planning your own trip to England, Ireland, Switzerland, Austria or Bavaria! 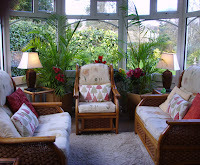 After living in and travelling to Europe for almost 30 years, I love to help plan and recommend as and when I can! I can even assist in bookings and being a personal guide if one likes! My trips offer a different and much more personal perspective to traveling in Europe.